Embrace your free-from diet with Free-From Heaven and Gluten-Free Heaven magazine- the delicious approach to loving your free-from lifestyle! 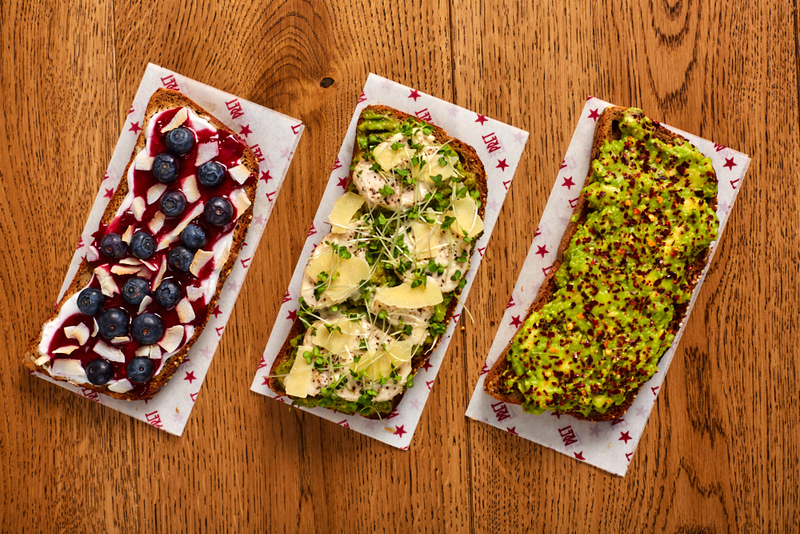 Free-From Heaven is the UK magazine series dedicated to free-from cooking and baking. Made up of bi-monthly issues of Free-From Heaven and Gluten-Free Heaven, each issue features 101 inspiring seasonal recipes, plus essential advice, interviews with the experts, competitions and all the latest product news. If you’re following a gluten-free, dairy-free, sugar-free or vegan diet and want to add some delicious new recipes to your repertoire, these are the magazines for you. 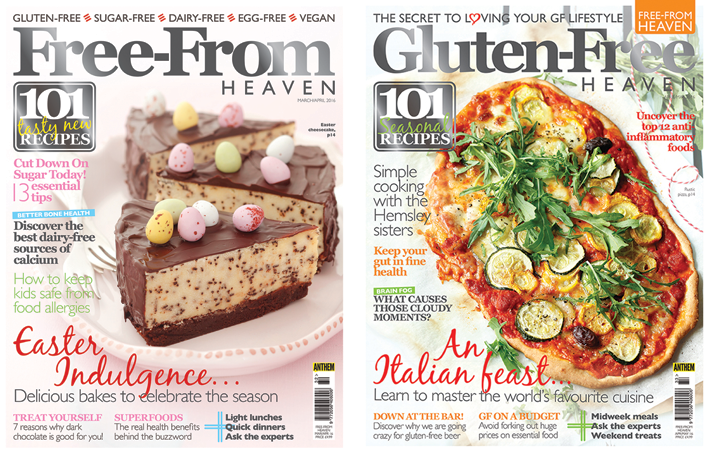 Pick up your copy of Free-From Heaven and Gluten-Free Heaven from selected Sainsbury’s, Waitrose and Tesco supermarkets, as well as WHSmith, Hobbycraft and independent newsagents or order online from us here.